Wednesday, August 15th, 2018 at 1:25pm. It’s Summertime at The Royal! Every Sunday afternoon, The Royal Poinciana Plaza in Palm Beach is bringing back a Royal tradition of backgammon, bubbly and bubbles. Virginia Philip Wine, Spirits & Academy will provide select chilled sparkling rosé for purchase, and there will be a fun bubble “bar” for the “Wee Royals” and those young at heart. 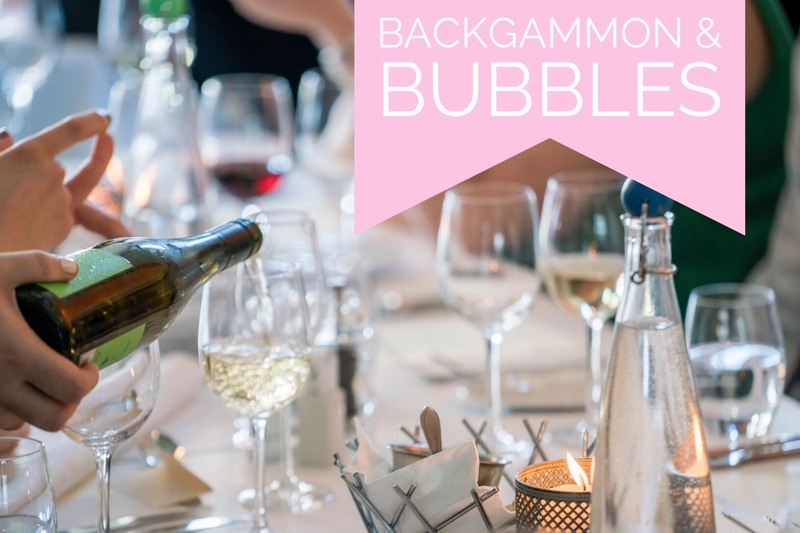 Backgammon & Bubbles is every Sunday at 4:00 pm in the East Courtyard of the Royal Poinciana Plaza, and you must register to reserve your free spot. The first 10 to sign up receive a special treat!